Seagrove Park can simply be described as the best park for the family. The park has a play area for small kids and offers visitors a great ocean view. The best time to visit the park is during the sunset where the view of the ocean is breath-taking. The park is also considered a great area to hold weddings and other social activities that require some level of ambience. Nature lovers can enjoy taking a walk on the park overlooking the pacific. This park is unique in every way and most of the visitors to the park can attest to the amazing time they had. The waves are just the perfect height allowing kids to enjoy the cool water particularly during sunny days. During the weekends, the park is often crowded a situation that translates to lack of parking and many people enjoying picnic activities. It is therefore not surprising that most visitors come to the park very early in the morning in order to avoid the hustle and bustle that comes with a lot of visitors to the park. Seagulls can be seen hovering around the park looking for snacks. 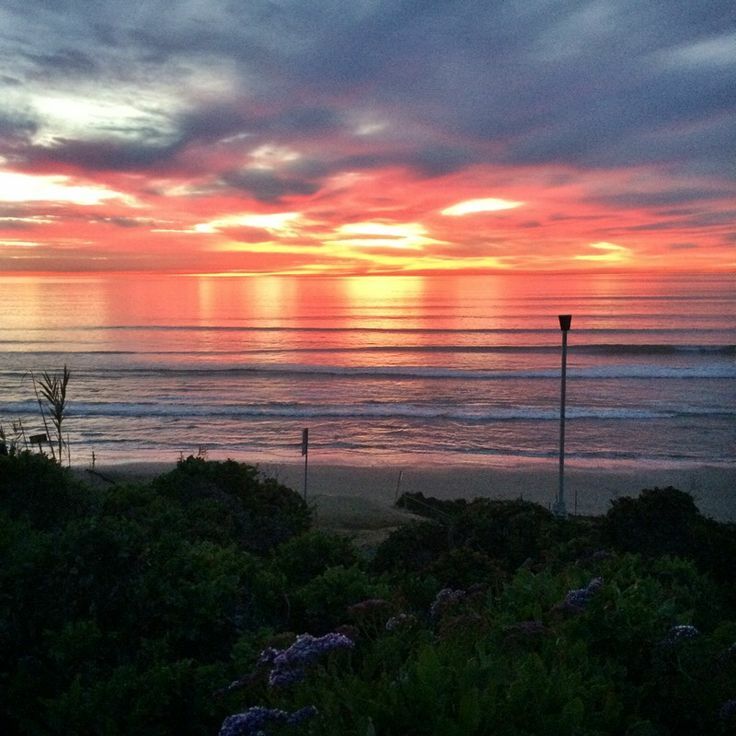 Seagrove Park is a perfect location for a breath-taking view of the pacific. Get Updates From Go To So Cal!